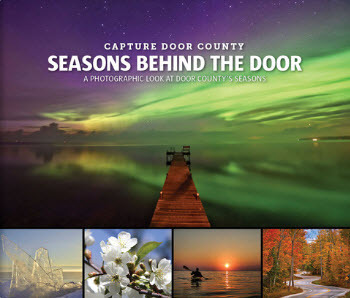 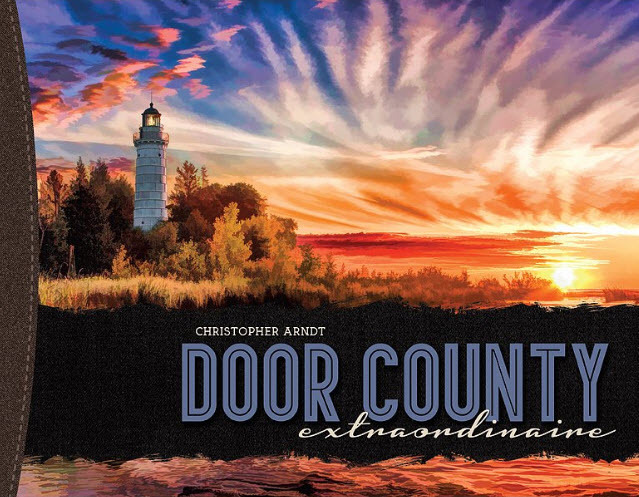 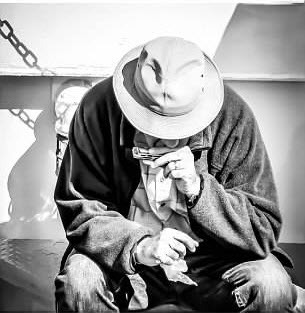 Two of my photographs, Reflections at Ellison Bluff and Lighthouse on Rock Island, were licensed by Christopher Arndtfor use in his recently published book, Door County Extraordinare. 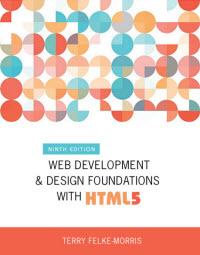 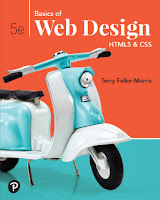 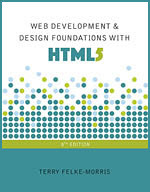 My new book, Web Development and Design Foundations with HTML5(8th edition) was published by Pearson Education Addison-Wesley! 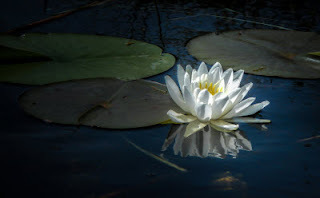 Attended a watercolor workshop led by artist Susan Morrissponsored by the Northern Arizona Watercolor Society.